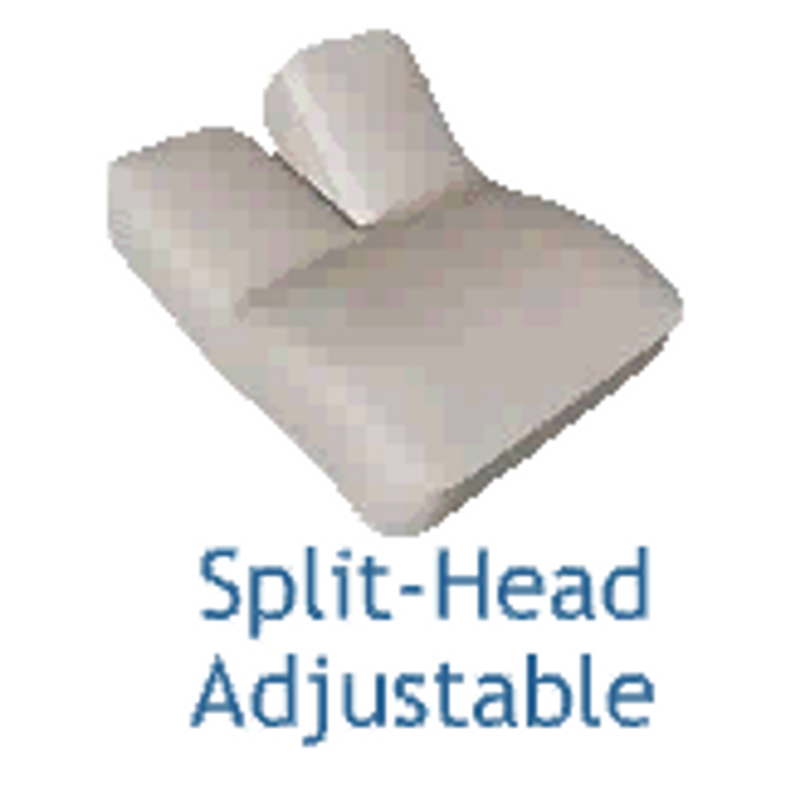 Split-Head adjustable beds are comprised of a mattress split only at the head of the bed, while still connected toward the foot of the bed. We offer several split-head adjustable bed sheet sizes, so make sure to get the right measurement of the split down the middle, usually 29-36". Choose split length when ordering. Finally, sheets that will fit and stay in place when your adjustable mattress is in motion! Our sheet sets for split-head adjustable beds are custom made with only the finest collection of cotton and fabric available. You will sleep better!